Jump to video Will Obama housing plan work? President Barack Obama introduces a sweeping housing plan in Phoenix, Ariz., aimed at keeping millions of Americans from foreclosure. 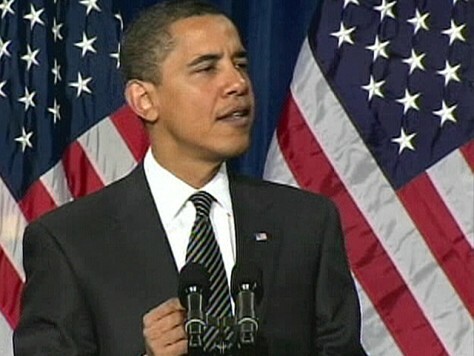 “In the end, all of us are paying a price for this home mortgage crisis,” Obama said.